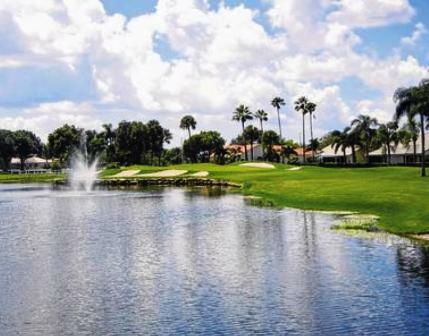 Fountains Country Club -West, is a Private, 18 hole golf course located in Lake Worth, Florida. 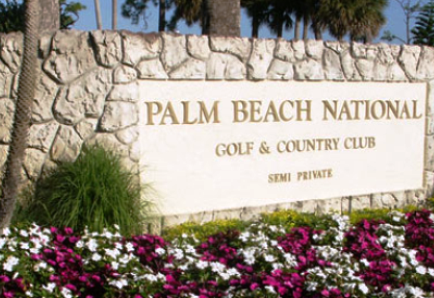 The three championship golf courses were designed by Robert Von Hagge and Bruce Devlin. 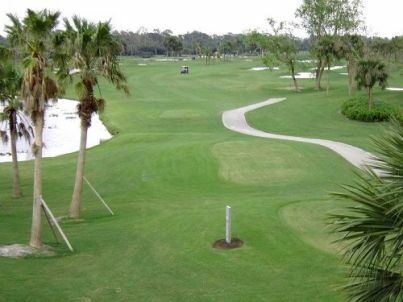 The West Course first opened for play in 1981. 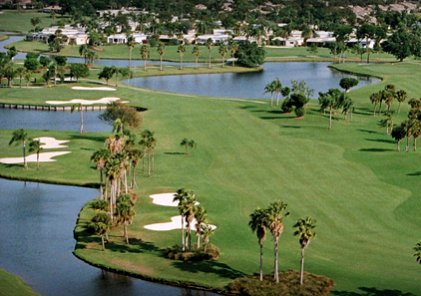 The three championship golf courses at The Fountains were designed and built in the 1970s. Total distance on each course ranges from 5,200 to 6,800 yards, depending on which of the five manicured tee boxes you choose. This selection assures a perfect fit for golfers of all abilities. 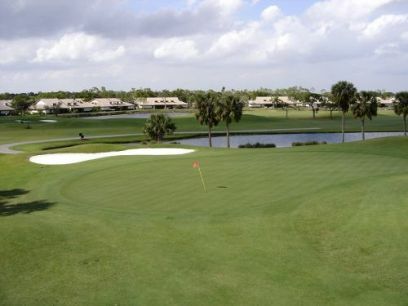 The West Course at Fountains Country Club is somewhat rolling and water frequently coming into play. 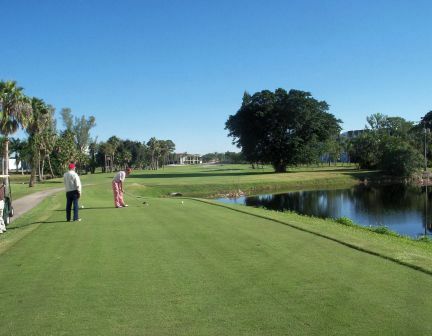 There are bulkheads surrounding the lakes on this course.